The summer is on and everybody wants to chill their tummy. Here is a wonderful and healthy beetroot milk.. It is said that this root will help in increasing your blood too. Why are you waiting, enjoy this wonderful milk. 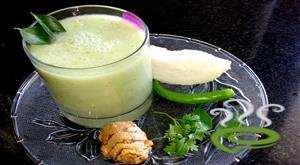 White Pumkin( Ash gourd) Buttermilk is very easy and simple. this is good for health and may help in weight loss for those people in diet. this is very tasty and reduce body heat too. its coolant for summer. Heat of sun is increasing day by day. So the summer season is extended. 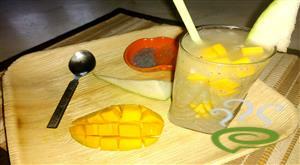 We need some chilled food to beat the heat. I tried nungu juice. 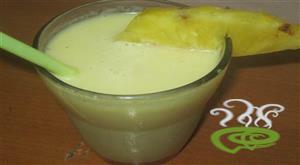 This summer I have been adding nungu (ice apple) to my desserts, we usually have the fruit as it is but adding it to a drink like this nungu badam milk. 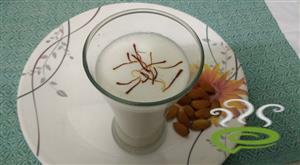 this nungu badam milk good for health in summer season. 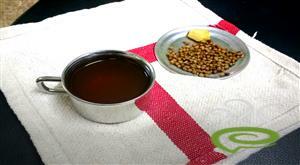 kambu koozh(pearl millet) is very healthy and highly nutritious. 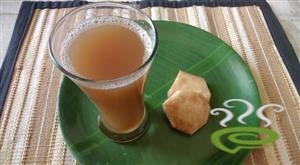 This kambu koozh is known to cool the body, so it is considered a perfect drink during summer. It is also rich in proteins and fiber. This is an instant energy drink. Normally beetroot is considered as the best blood purifir.